Holidays on the River is back at the Tuscaloosa Amphitheater. This festive holiday event runs on various days through Jan. 21. Skate passes are $15 a person, and season tickets are $85. That’ll give you access to open-skating fun with your family. New to ice skating? No worries. Follow some tips, and you’ll look like a pro on the ice. When you get to the ice rink, you’ll notice that lots of people are standing upright on the ice. That’s a beginner mistake, and those people are likely to fall. Bend your knees slightly, and shift your weight to the balls of your feet. At the same time, pull your abdominal muscles in, and put your arms out to the side just a bit. This will help you maintain your balance when you whiz by all those other ice skaters. Once you’re in position, it’ll be time to get started. You’ll need to point your toes outward and take small steps first. Then, you’ll start to glide. With each glide, bring your feet back into the center and push out again. You’ll be skating in no time. You can speed up by increasing the power of each push. Push harder and harder to go faster. That’s a great way to burn some extra calories while skating. 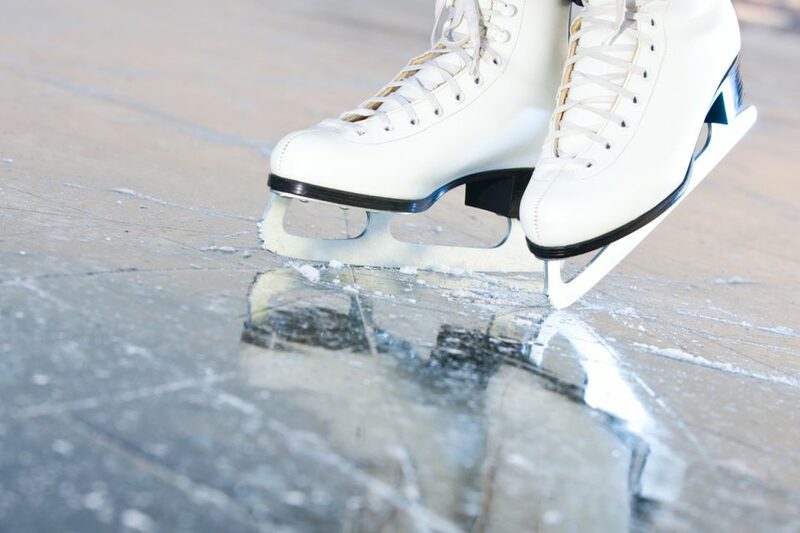 You’ll have to do a little turning when you skate at Holidays on the River, but it’s a cinch. Your shoulders will handle the turns for you. Move your outside shoulder in the direction you want to turn, and you’ll complete the turn just like that. It really is that easy. These tips will help you skate, but you still might fall. It’s not as bad as it sounds, though. Wear warm clothing so you won’t get cold during the fall. Clench your fists to push off the ice, and get up on both knees. Then, get up on a single knee to get back on the ice. And most importantly, don’t be embarrassed. You won’t be the only person to fall. Laugh it off, and get back to skating. Excited about Holidays on the River? It’s going to be a blast, but it’s not the only way to have fun in Tuscaloosa. You will also have the time of your life with the help of Bama Buggies in Tuscaloosa, Alabama. Pick up an ATV, side-x-side, motorcycle, or another recreational vehicle, and let the good times roll.